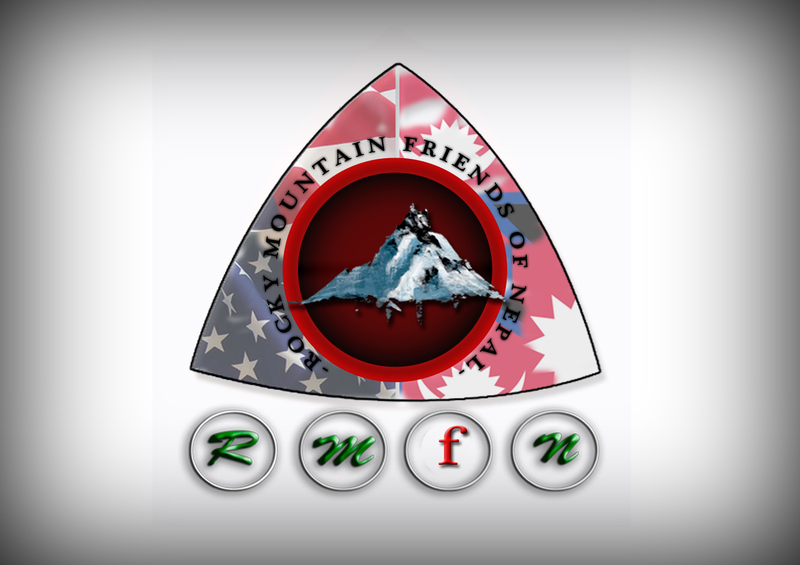 Rocky Mountain Friends of Nepal (RMFN) with the cooperation of all the Nepalese Organizations in Colorado is going to launch “Summer Picnic and Graduates Appreciation Day 2016” on coming Sunday. All the community members are heartily invited in this occasion. 1.Following guests are joining the program.